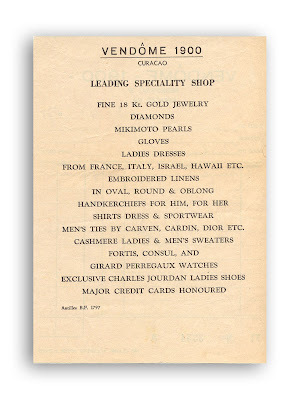 Receipt for one knife from Vendome - 1900, Curaçao. Dated 3-4-1971. 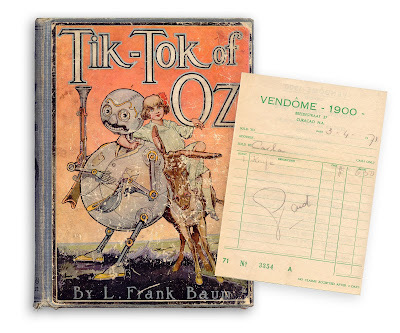 Found in "Tik-Tok of Oz" by L. Frank Baum. Published by Reilly & Britton, 1914.